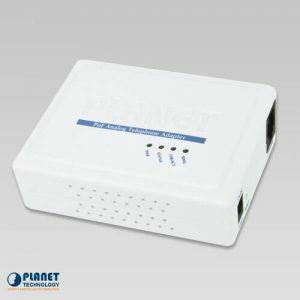 Planetechusa.com offers a wide selection of IP telephony accessories including Internet Telephony PBX Systems, VoIP phones, and Analog Telephone Adapters that help businesses build cost-effective voice communication systems. 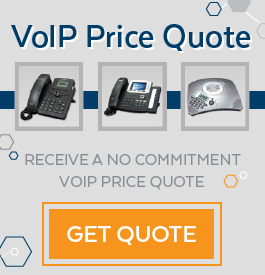 With Power over Ethernet (PoE) capabilities, our Voice over IP phones (VoIP) offer a scalable communication solution that simplifies installation, eliminating the need to locate hard to reach or absent power outlets. 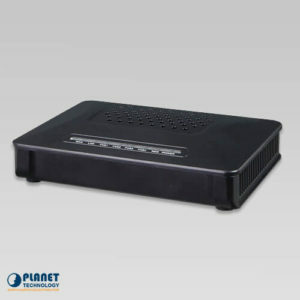 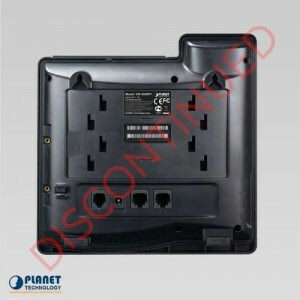 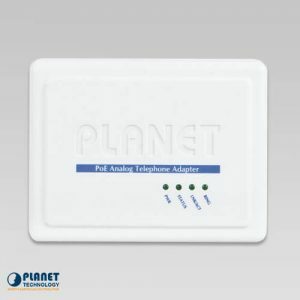 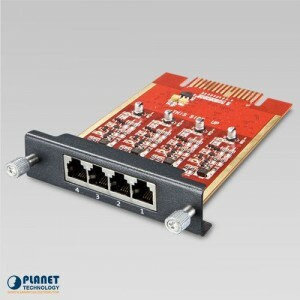 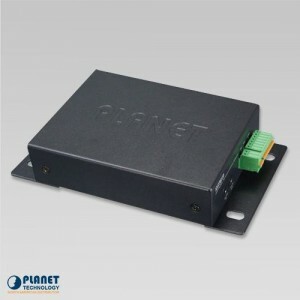 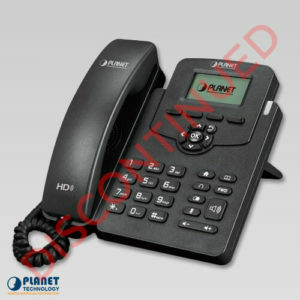 For further flexibility, Planetechusa.com offers analog telephone adapters that allow users to convert their traditional analog telephones or fax machines into VoIP-compatible equipment. 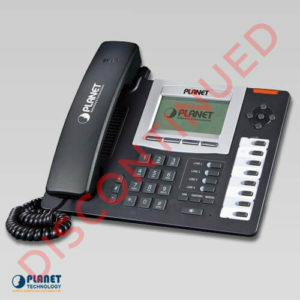 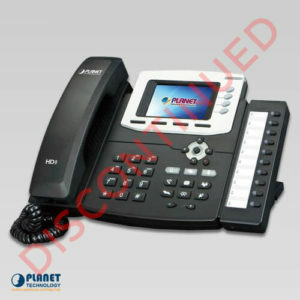 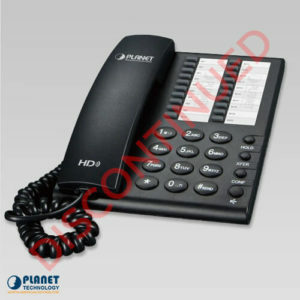 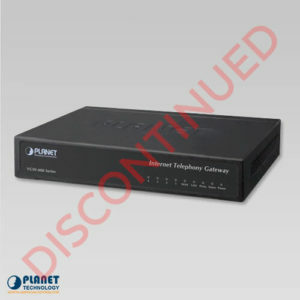 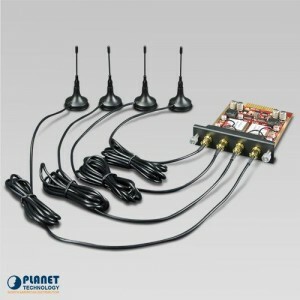 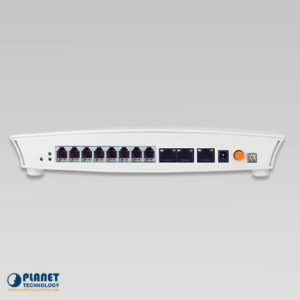 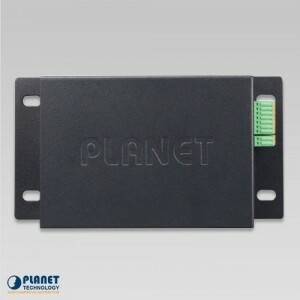 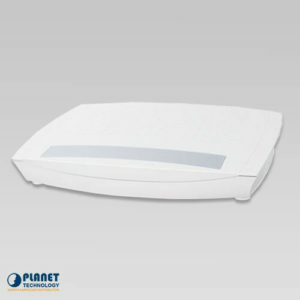 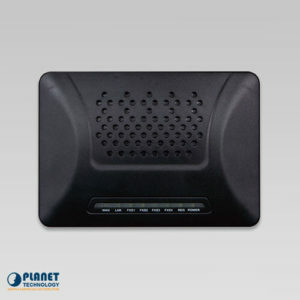 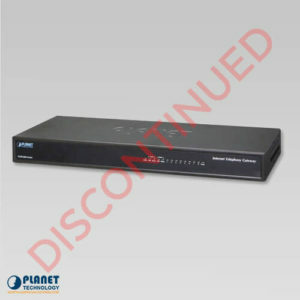 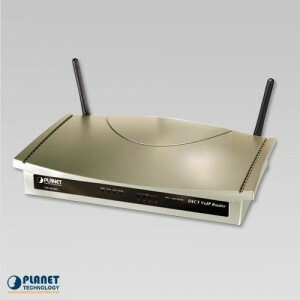 Planetechusa.com offers IP telephony equipment that helps businesses lower their monthly communication fees. 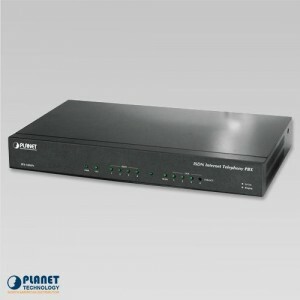 PLANET’s VGW-410FS enterprise-class 4-port SIP VoIP Gateway provides added flexibility during migration to Unified Communications by supporting the traditional analog devices. 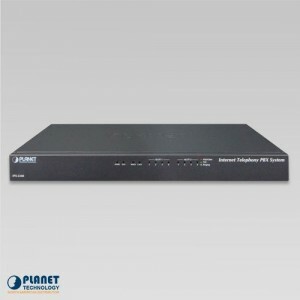 PLANET’s VGW-810FS enterprise-class 8-port SIP VoIP Gateway provides added flexibility during migration to Unified Communications by supporting the traditional analog devices. 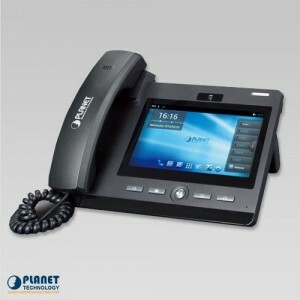 Planet’s IPX-2500 IP PBX telephony system is SIP based and optimized for the small and medium business in daily communications. 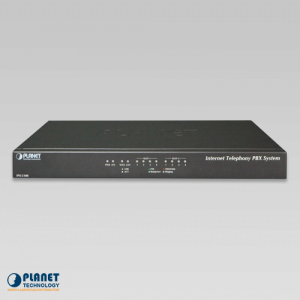 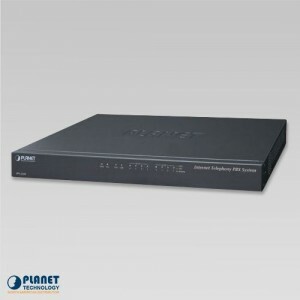 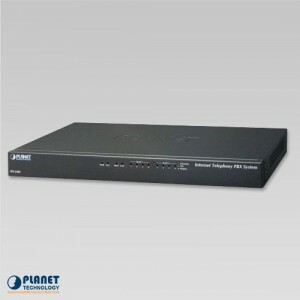 Planet’s IPX-1800N ISDN IP PBX system is designed and optimized for the SMB and SOHO daily communications. 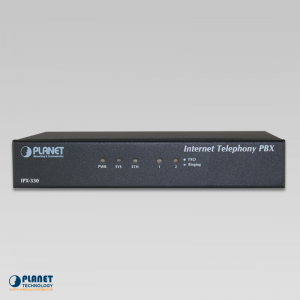 The IPX-330 is a SIP-based telephony system that allows users to utilize traditional and enhanced telephony communication services via an existing IP-based network. 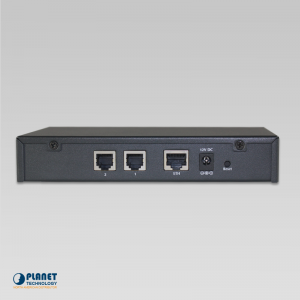 Planet’s VPA-100 audio control system comes with the existing IP PBX to provide unidirectional and bidirectional audio for broadcasting. 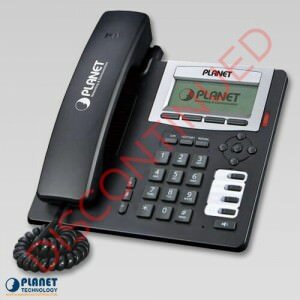 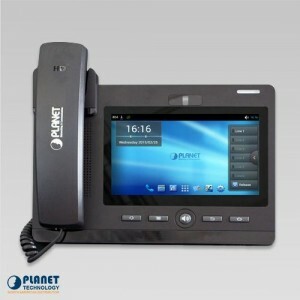 Planet’s ICF-1800 is a 7-inch LCD touch screen IP phone with GUI (graphical user interface). 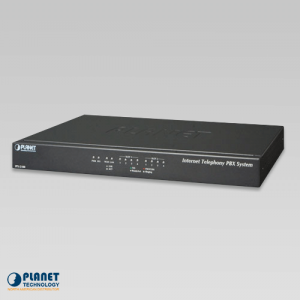 Combining cutting edge Internet telephony and router manufacturing experience, PLANET proudly introduces the latest member of the PLANET VoIP gateway family: the VIP-462DG.